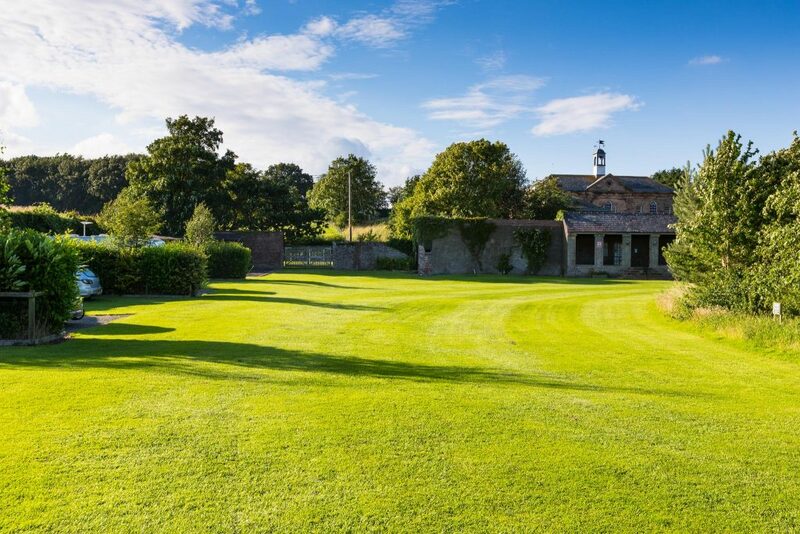 Crofton Hall CL Site is located in the walled garden of the Crofton Estate in North Cumbria, just a few miles south west of the city of Carlisle. 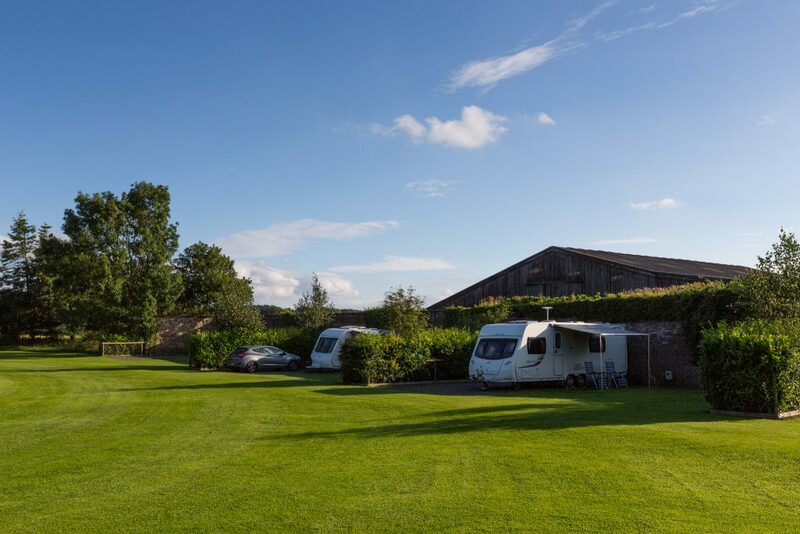 It is a multi-award-winning Certificated Location (CL) for current members of the Caravan and Motorhome Club. 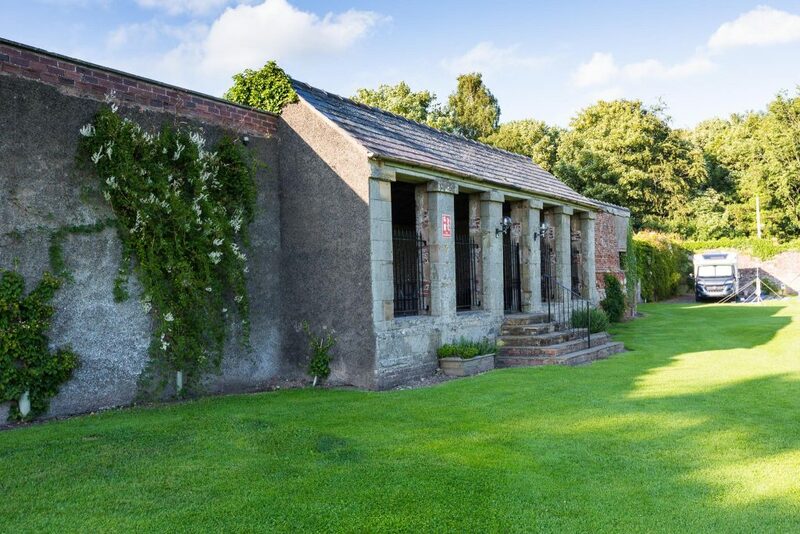 Ideally located for exploring Carlisle, North Cumbria and South West Scotland, Crofton Hall CL Site is also just a short drive from the popular lakeland towns of Keswick and Cockermouth. Crofton Hall CL Site is a unique site, located in the walled garden that once belonged to Crofton Hall. The hall no longer stands, but the walled garden, Georgian stables and other buildings have been converted to enjoy new uses and visitors often enjoy the history of the place as part of their stay. 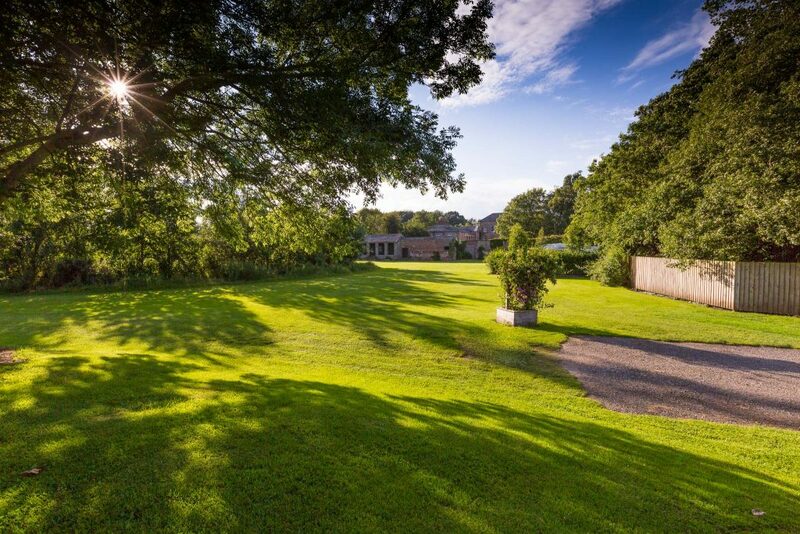 We aim to provide all the peace and quiet you could need, with plenty of space and great walking nearby, not to forget the adjacent lake for coarse fishing, walking and wildlife spotting. We are popular with dog walkers too, who enjoy exploring the area with their four-legged friends! The town of Keswick is a nationally renowned ‘dog friendly’ town, where dogs are welcome in virtually all shops and restaurants. 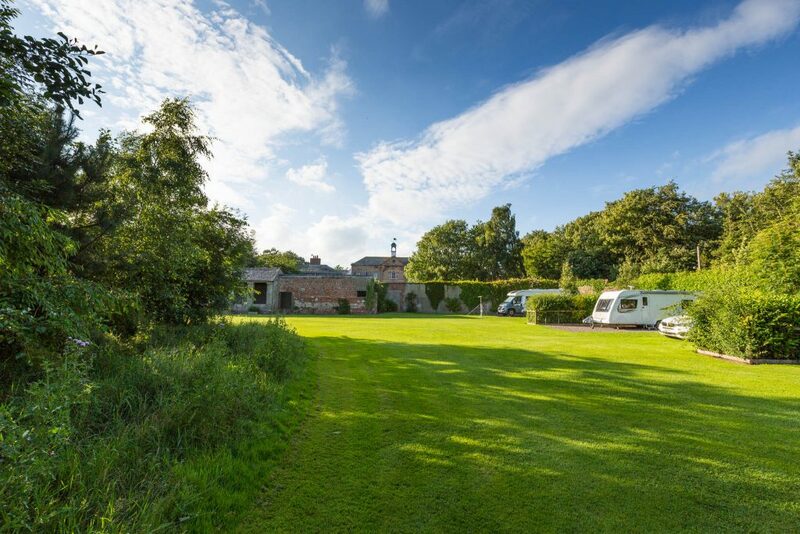 Please use the menu at the top of the page to learn more about the site, check the availability of pitches, book online and pay your booking deposit. We hope we can welcome you to the site very soon, thanks for looking!